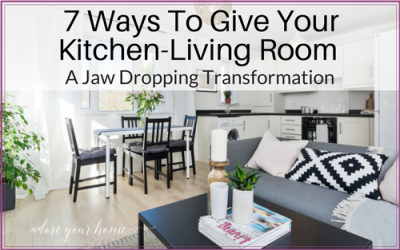 If you would love a stylish & beautiful home, but you’re stuck & frustrated with your own attempts & don’t have the time or inspiration & just want it done, let me rescue you! 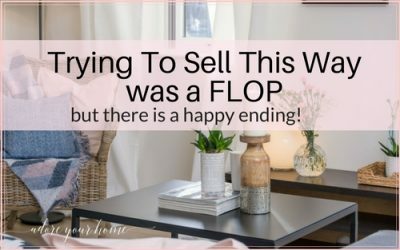 So, you’re thinking of selling your house, or maybe it’s already on the market (& you’re not seeing the offers you need) & you want to make very sure you sell it for the most money & as quickly as possible. Presenting it properly, to attract the right buyers is absolutely KEY to it getting it sold (before the one down the road). My techniques will make it look it’s very best which gives it the best chance of achieving a better sales price, which is what you want so you can move on! Is choosing paint colour for your home a complete headache? 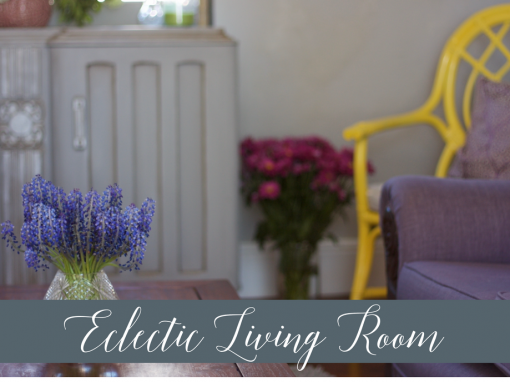 Would you love to be a bit braver and NOT paint your next room cream or magnolia *yawn? Do you just not get the results from the paint you pick and end up wasting money and re-doing it, or having to live with a ‘mistake”?! 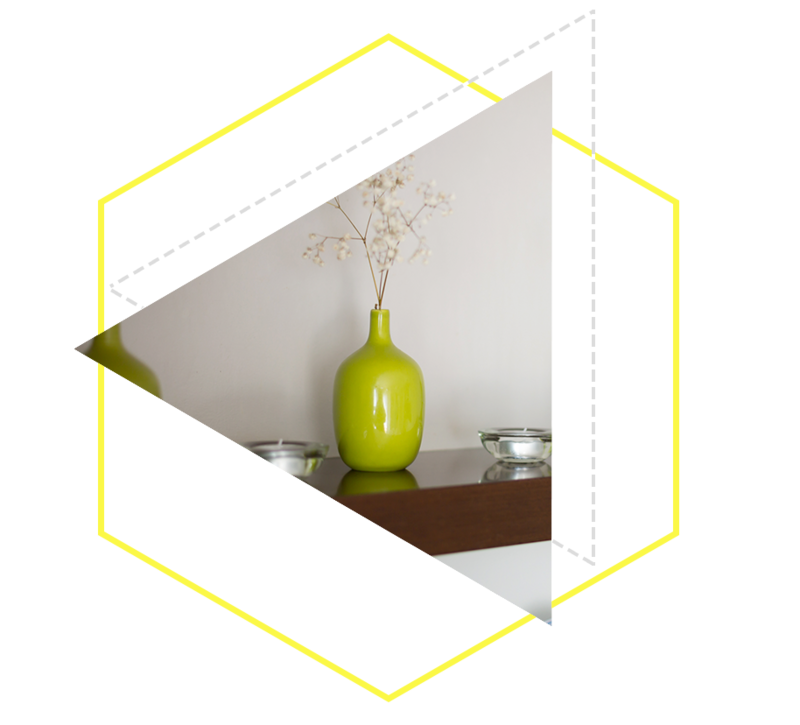 Maybe you’d love to update things but don’t know which colour would work in YOUR particular room? You feel you lack inspiration and so ‘just leave’ it? NOW is the time!! 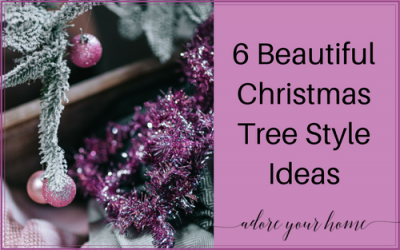 I will teach you how to confidently choose the perfect colour for YOUR ROOM the way I would. I walk you through the entire process of how you would come up with a fabulous colour (there is a method – it can be learned)…right down to actually buying the right one. 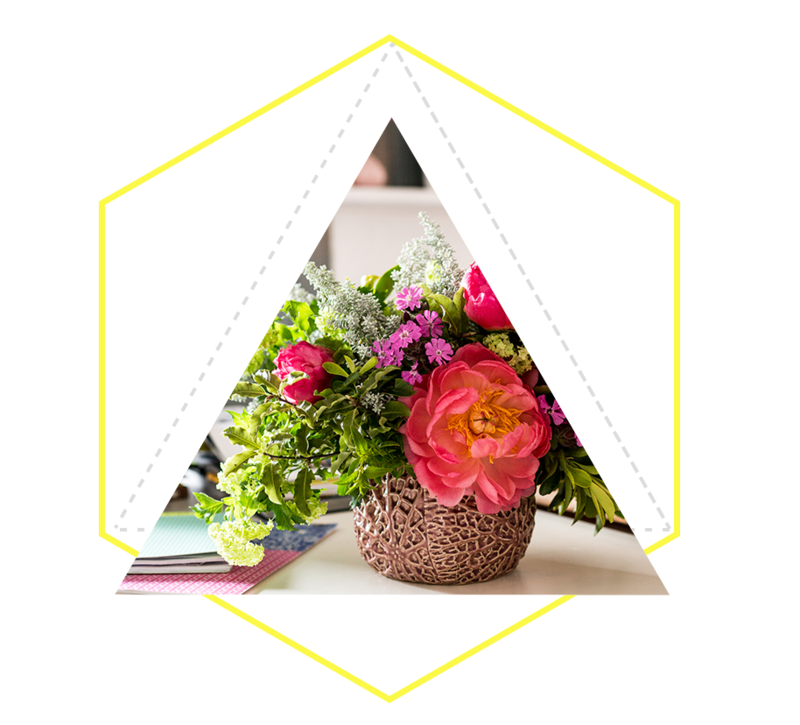 I have 2 fantastic online courses coming eeeekkkk!! These are for you if you would love to learn how to do things yourself, in the comfort of your own home, at your computer, in your pyjamas if you so wish! 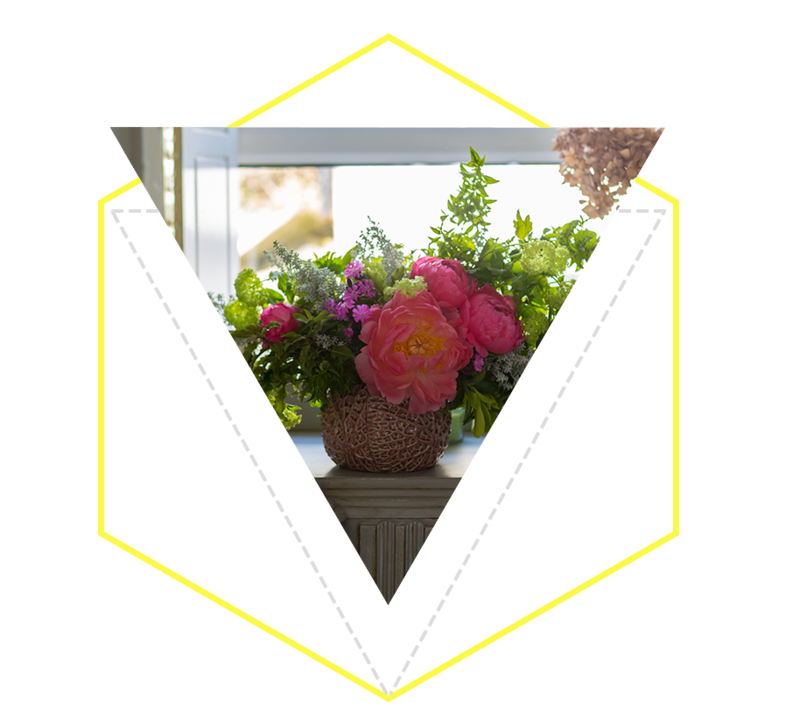 This will teach you everything you need to get YOUR house looking great, so it sells quicker. 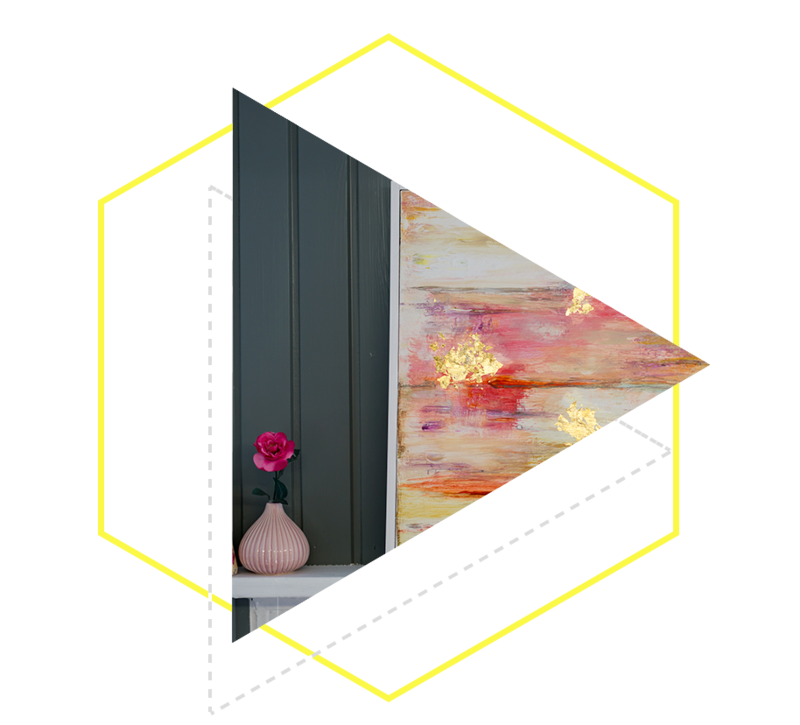 This is my signature course that I teach and it’s for you if you would love to take a room in your own home and design it properly, using MY INTERIOR DESIGN PROFESSIONAL TECHNIQUES. 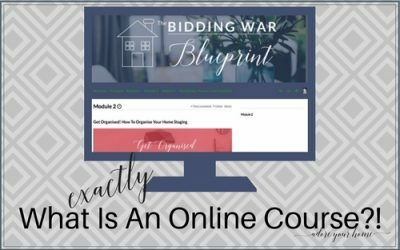 I have created an online course that you can take in the comfort of your own home (and pyjamas). 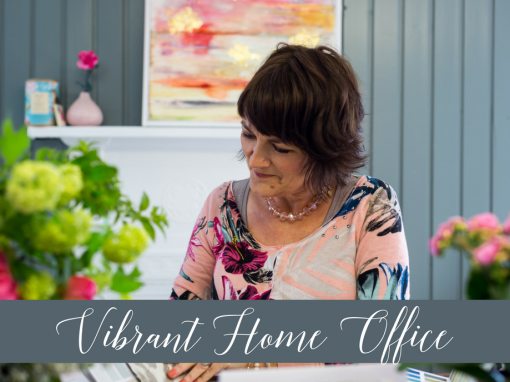 I walk you through the creative process I use which will give you the ability, confidence and inspiration to design a fabulous room of your own. You get access to me in a private student group to chat and ask questions – I’m there for you! 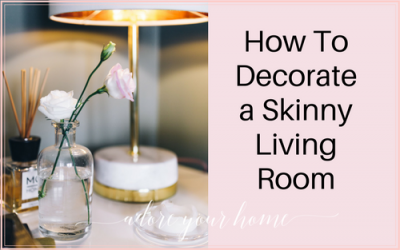 If you would love to learn how to give a room of yours a designer inspired makeover, I will take you through the full interior design process! 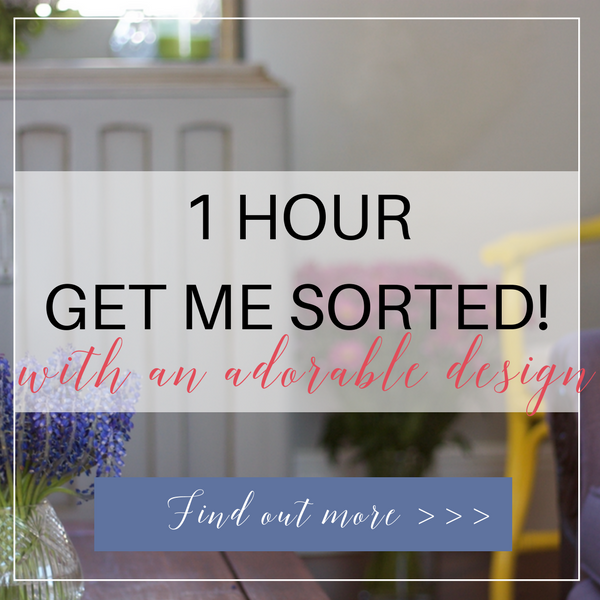 1 HOUR – GET ME SORTED! You have a room and you know its not right and isnt pleasing you. Youre not sure what else it needs and how to make it somewhere you love. You havnt a clue where to go from here and youd love an expert to just give you some ideas and inspiration and point out what would make it absolutely awsome, instead of annoying and just plain unfinished. Or, you have a few trouble spots in various places around your home and want to know what to do because you just arent sure. 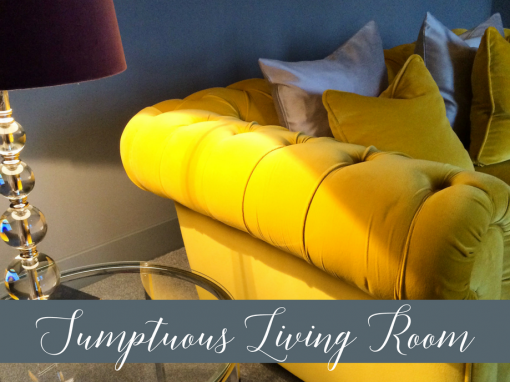 Maybe you would like to add colour but are scared and that sea of boring beige is just plain dull. It could be anything and it could be lots of things, from what the heck colour will make this place look better with what I have to what would you do with this lovely room that I hate?! 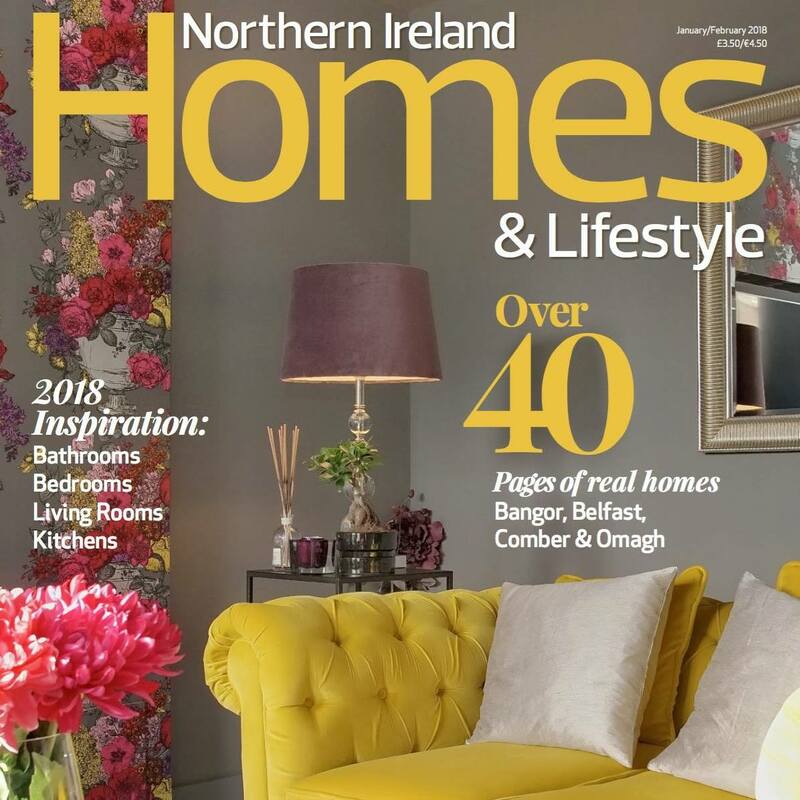 Featured ON THE FRONT COVER of Homes and Lifestyle Magazine! I have absolutely been where you are, with that annoying frustration of wanting a room updated to work with the current family needs (which have a habit of changing without you noticing) like a lounge that actually seats all of you and even a few extras and isn’t over run by toys, or a child’s bedroom that’s got storage for everything (even if the room is tiny), or a boutique styled bedroom for you, where you can go and regain your sanity…! I’m here to help you calm the chaos. 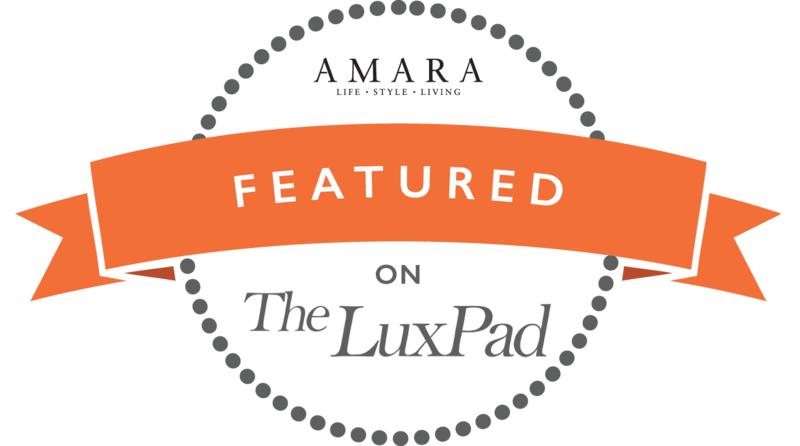 I work mainly with families like yours to create beautiful, easy to maintain and family orientated spaces that won’t leave you ashamed to have family portrait photos taken in! 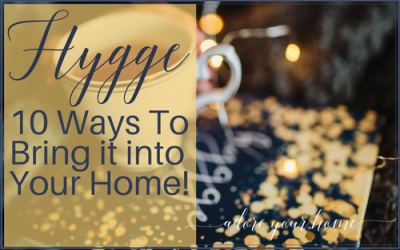 Hygge: 10 Ways To Bring it into Your Home! 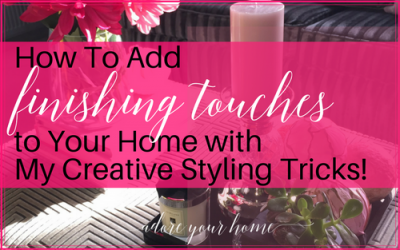 How To Add Finishing Touches To Your Home With My 4 Top Styling Tips! 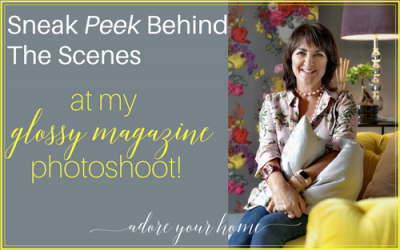 Sneak Peek Behind The Scenes At My Glossy Magazine Photoshoot! 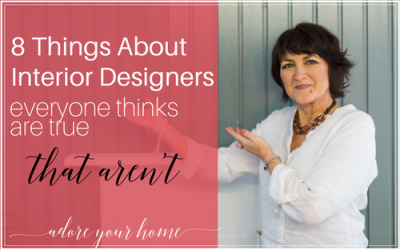 8 Things About Interior Designers Everyone Thinks Are True…That Aren’t. Heres Why! 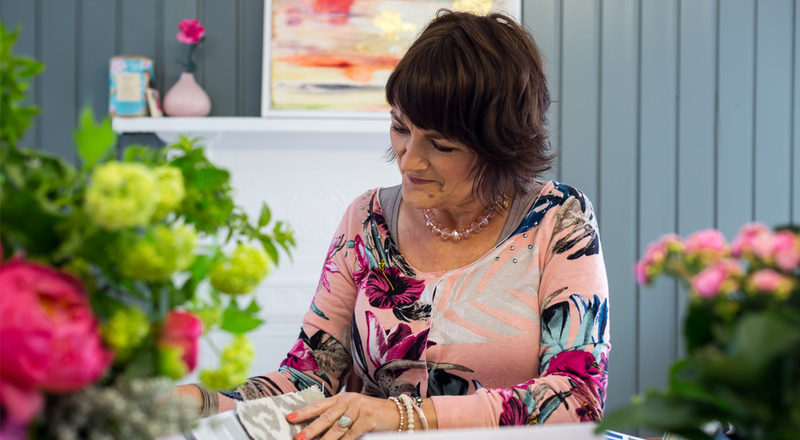 Get fabulous inspiration, hints, tips & advice Every Week that will transform your home so you absolutely ADORE it…Oh, and you'll get my extra SPECIAL OFFERS too!